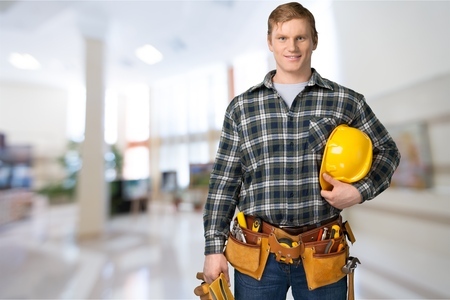 One thing to consider during planning and construction of bathrooms, showers, laundries, kitchens, and other spaces that are likely to be exposed to humidity is the waterproofing capability of the wall frames in these so-called “wet areas”. Whether the outside surface is tiled or painted, it is essential that the wall frames have a reliable waterproofing capability to avoid any water leakage and to protect the concrete underneath the surface as mandated by the Building Code of Australia (BCA). An element essential to improving any wall frame’s waterproofing ability is a material called plasterboard. 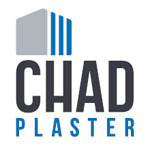 Plasterboards are panels typically pressed between a facer and a backer. It is important to have a wet area plasterboard installed in your wall frames because it plays a vital part in making sure that everything behind the external surface of the wall remains dry, intact, and free from moisture that could cause mould, leakage and other problems. Gyprock Aquachek’s core, face, and back are resistant to moisture and humidity without compromising its structural integrity. It has exceptionally low water absorption capabilities and dodges moisture movement, therefore, provides a stable canvas for ceramic tiles. 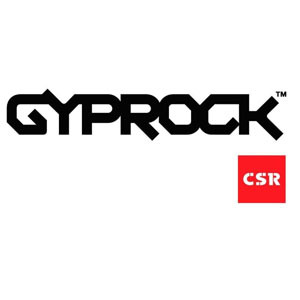 Gyprock Aquachek is manufactured in compliance to the Australian Standard AS2588. 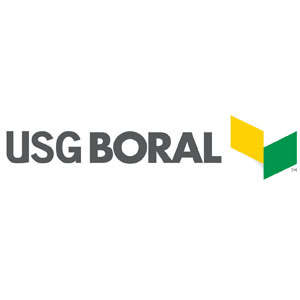 Boral’s wet area boards are called WETSTOP. They have a water-resistant core and are also a good choice because the boards possess the following qualities: lightweight, have water resistant linings, are suitable for wet area internal wall and ceiling applications, are economical and are suitable for tiling. 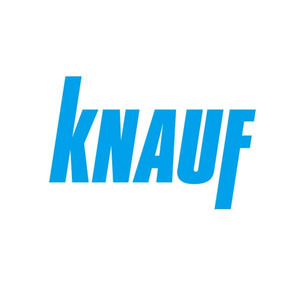 Knauf offers standard wallboard intended for general use along with high-performance boards possessing characteristics like moisture resistance, impact resistance, sound reduction and reverberation, fire protection, control of water vapour, and thermal insulation. James Hardie Villaboard is also designed for bathrooms. A seamless flat, internal wall or ceiling lining that can be painted, wallpapered or partly/fully tiled to create a wide range of design looks. 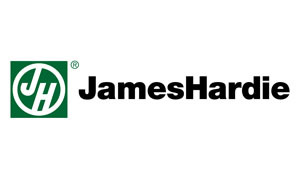 James Hardie is suitable for wet and high traffic areas.